We offer consultations and brace fitting services in association with our DONJOY representative. By working together, we can find right brace solution for your personal needs and budget. Custom ACL Knee Braces: We do all the sizing and measurements at the clinic. Orders are submitted to Don Joy to be manufactured and sent back to our clinic. We contact you when the brace is ready for pick up and our therapists ensure the fit is correct and you know how to put it on properly. Brace Fitting is covered by several different programs. Not sure if you need a brace? We’d be happy to help. Call our office at 780.570.0225 to schedule a consultation. 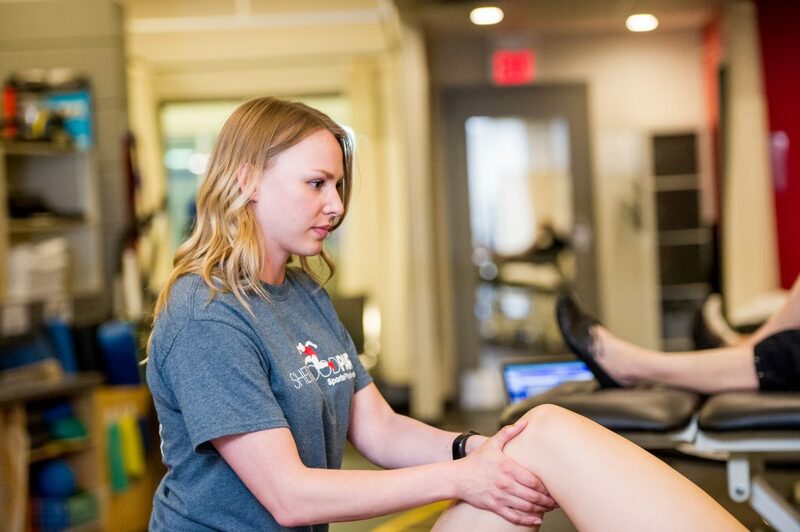 All consultations are done by a physiotherapist who will examine your knee and discuss your goals. Braces for all other body parts are also available for purchase.